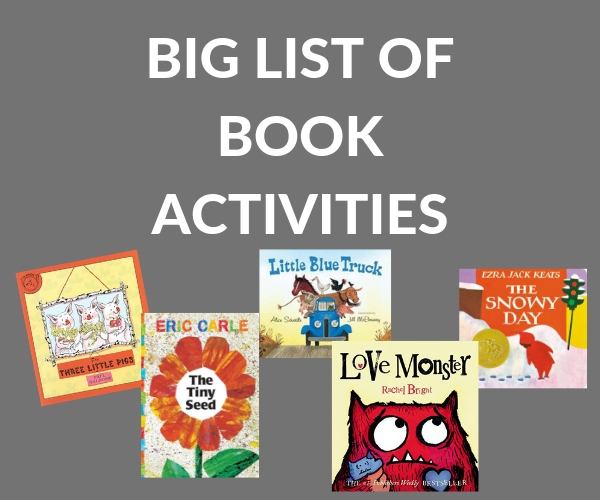 There are so many amazing books for kids that we love to read over and over again with students. 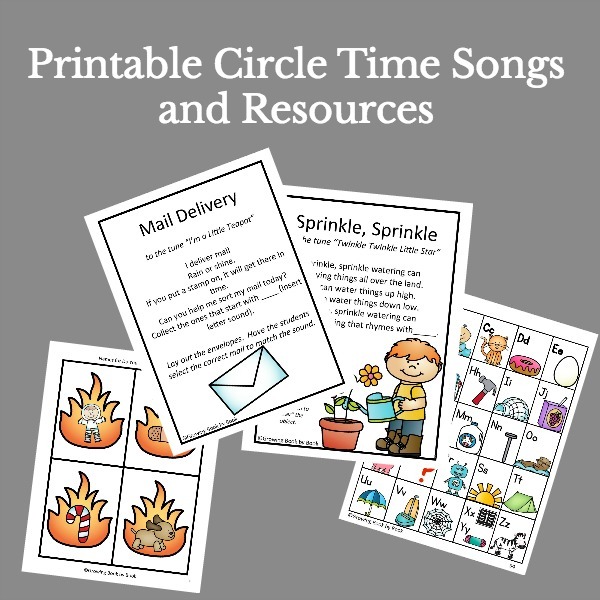 From classics such as Chicka Chicka Boom Boom to newer finds like Love, Z we want to bring these books to life through book activities that build literacy skills. This is a page you will want to pin (PIN HERE) so that you can reference back to it over and over. It’s filled with lots of book activity goodies. 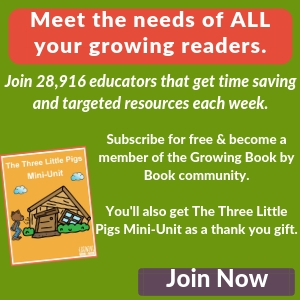 All of the book activities shared on Growing Book by Book are hands-on AND build literacy skills from alphabet recognition to phonological awareness to retelling stories. 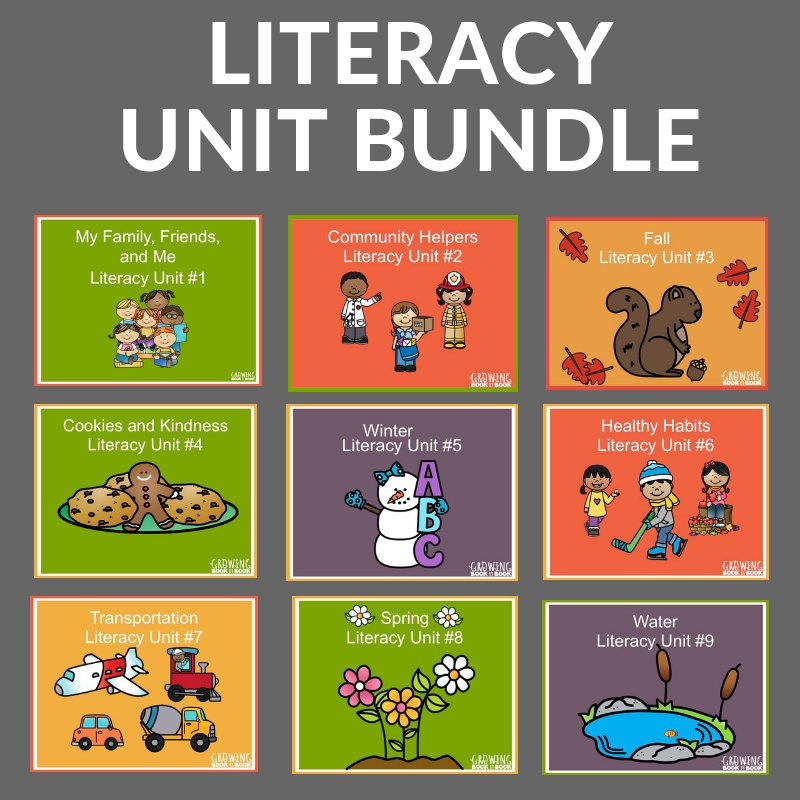 Everything is literacy-rich! 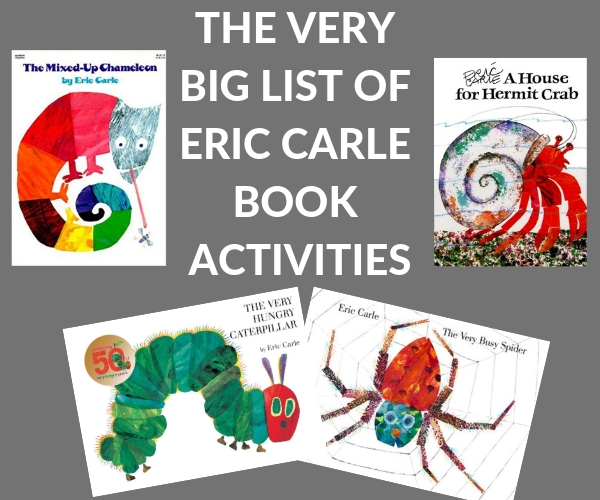 From The Very Hungry Caterpillar to A House for Hermit Crab, we have lots of literacy activities to compliment Eric Carle’s amazing work. You can build whole units off different fairy tales and fables. In fact, I highly encourage you to do so! Each October, Jump Start for Reading sponsors Read for the Record Day. This is a day to see how many people can read the same book on the same day. 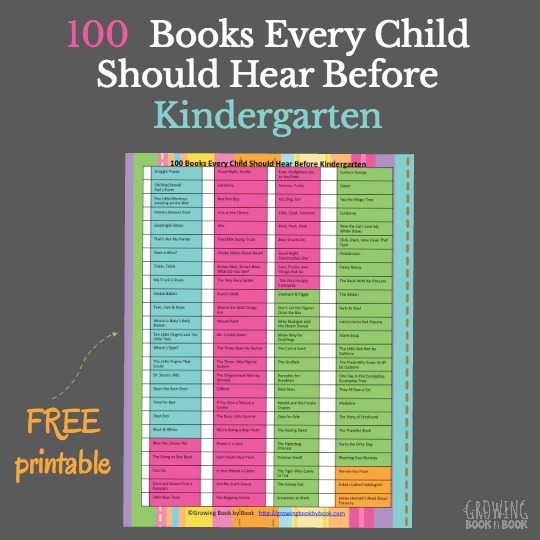 It’s always great fun to see which book will be chosen and plan a whole day of book activities around the selected title. Each year, I provide activities to go along with the selected book. Check out these past features. 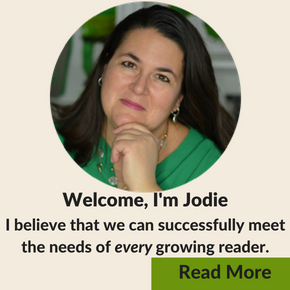 Below you will find other book-related activities from old favorites to new finds. 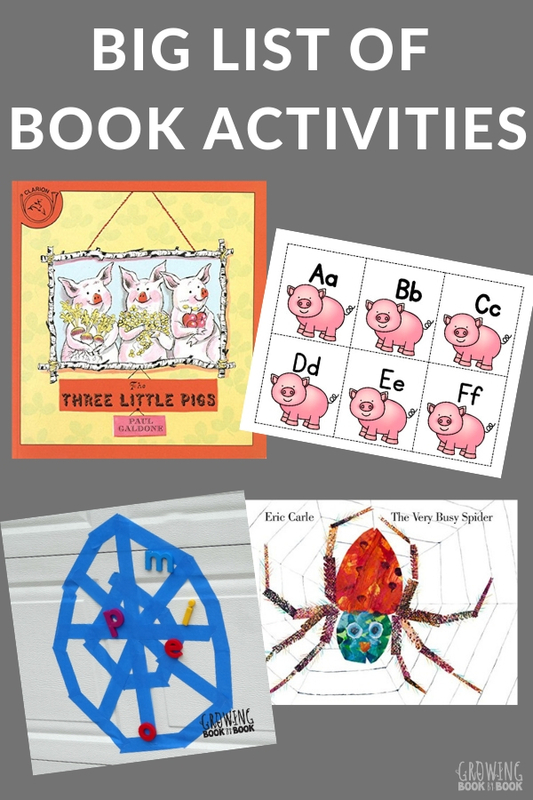 Activities range in age from toddlers to beginning readers. Celebrate a holiday with books and activities. We have lots to choose from. So many books. 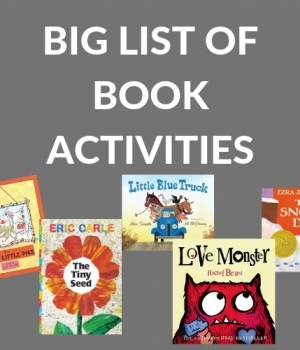 So many book activities. Wish there was another book on the list? Let me know below.